My birthday is just around the corner, and I thought why not make someone happy! 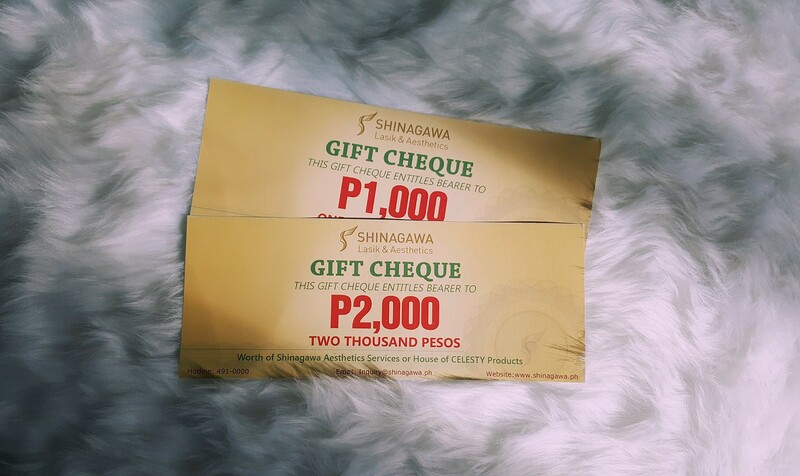 Head on to my Instagram account and get these Shinagawa Gift Vouchers worth 3,000 Pesos. Simply follow me @martinjohnandrade and tag at least 3 of your friends on the comment section who'll do the same. That's literally it! One lucky winner will be chosen randomly by the end of October.